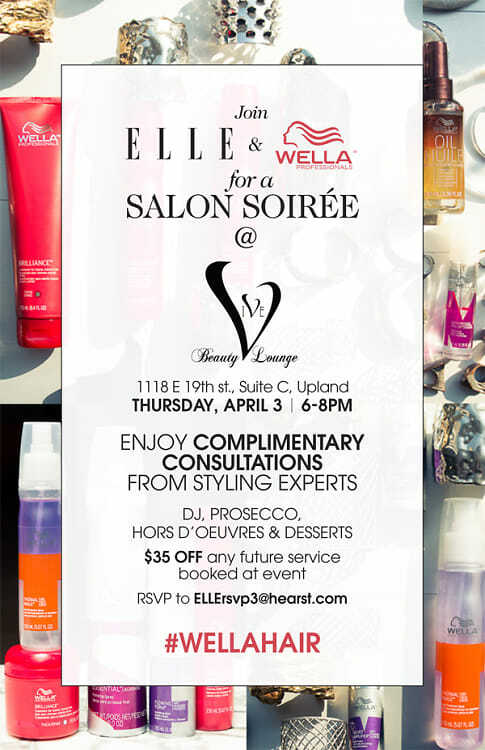 You're Invited: ELLE & Wella Professionals Salon Soirée At Vive Beauty Lounge! RSVP to ELLErsvp3@hearst.com NOW to secure your spot. Hurry, they're filling up fast! You're Invited! "Buying A Home In NYC: A Practical Guide"